Home » All » Fancy a FREE Stand at the London Summer Event Show? Fancy a FREE Stand at the London Summer Event Show? 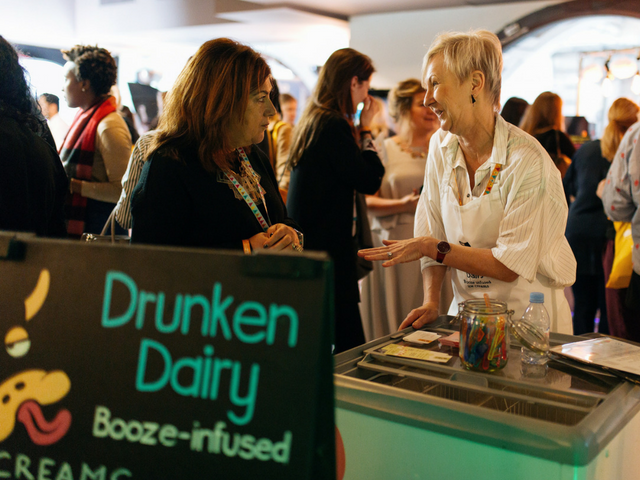 It’s that time of year again where we’re on the lookout for small or new event suppliers to take part in our #StoryGivesBack initiative, as part of the London Summer Event Show 2019. 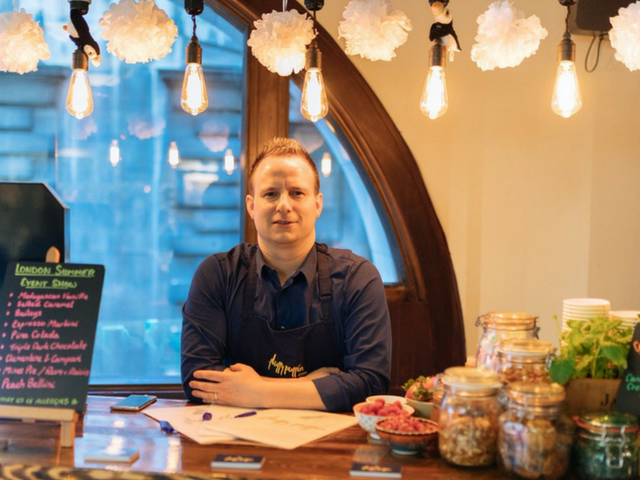 Story Gives Back offers small, new or start-up event suppliers a chance to receive a free stand at our exhibition, as voted for by our previous visitors to the show! 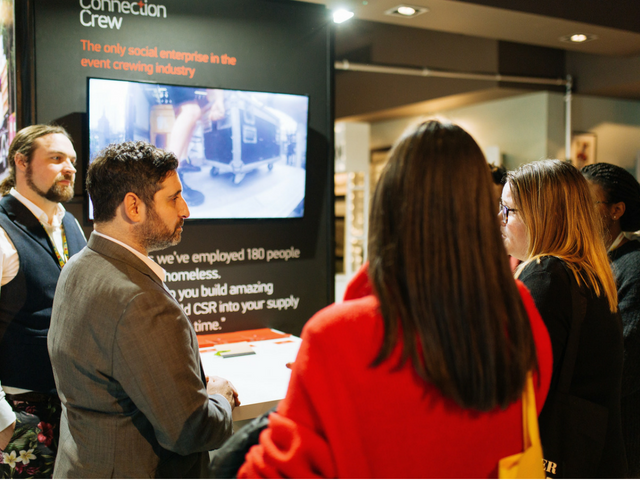 If you’re a small or start-up business in the event industry, get in touch with [email protected], to apply for the #StoryGivesBack initiative, as you could receive a free stand at the London Summer Event Show 2019!